Security and convenience come together in a cost-effective, secure printing process. Ideal for small to medium enterprises that need a solution to fit their workflow requirements and budget. This clever innovation translates to cost-saving as it does not require new hardware investment. 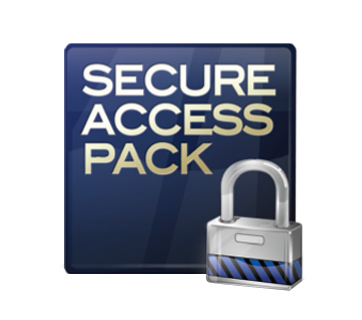 With no need for additional server hardware purchase, uniFLOW Secure Access Pack not only helps your company keep costs down, it even frees your IT department from having to worry about maintenance. All that is needed is for this software to be installed directly on the multifunction device. It’s so easy to use it requires virtually no training! Plus, if you have one or more Canon MEAP-enabled imageRUNNERs in your organisation, you are already Secure Access Pack-ready. There is no need to change your business workflow to enjoy its features.